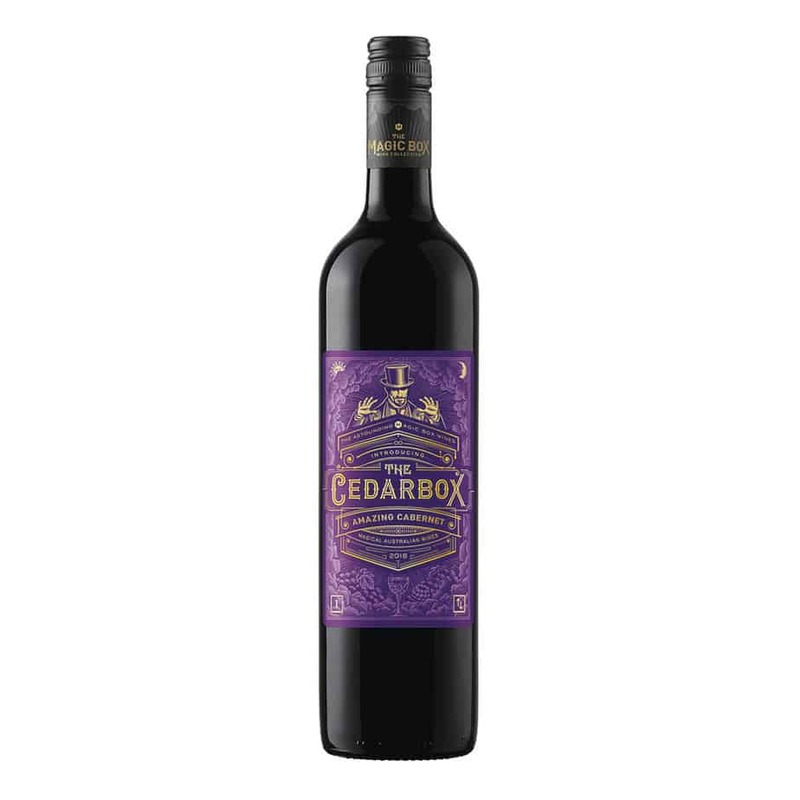 Deep purple in colour, and showing powerful black fruit including blackberry and plum, the Cedarbox is unmistakably Cabernet and has a soft yet powerful tannin profile. The fruit weight is balanced with oak flavors of vanilla and mocha. Pairs well with: Full flavoured dishes such as slow-cooked lamb roast with root vegetables or rich tomato-based pasta to enchant any dinner guest. Share the magic.